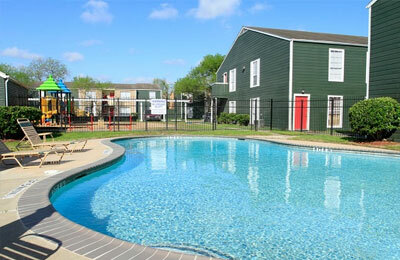 Property: Two multifamily complexes comprised of 224 garden-style apartment units. Scenario: Trevian's loan provided acquisition financing that allowed the sponsor to preserve a 1031 exchange when conventional lenders were unable to meet a time-of-the-essence closing deadline. Result: Trevian provides speed and certainty of execution to close on tight and inflexible timeframes, which is particularly crucial in the case of 1031 exchanges.